The Sutherland little LOCO is my realization of this approach. 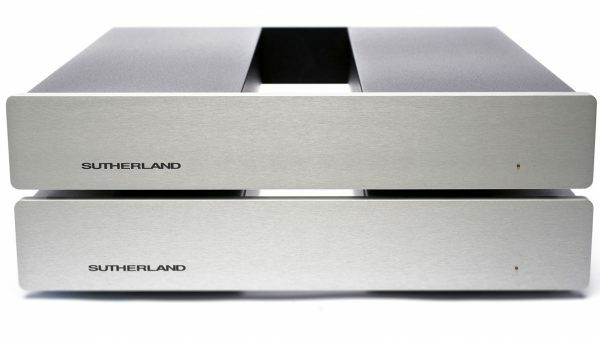 From the first moments of listening, the musicality is stunning—spacious, effortless & full. The performance of the PhonoBlock has been refined and improved. Its classic, understated design is still there — even more so. The new KC Vibe Phono Preamp is “Doggone good”. 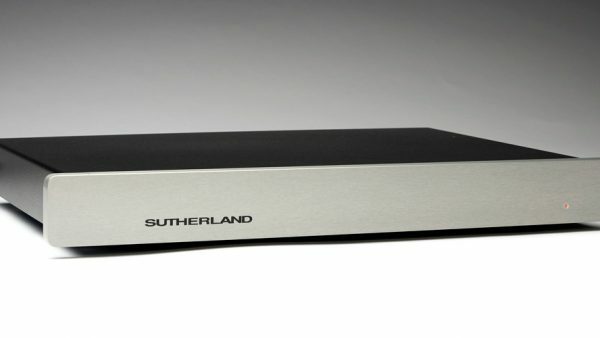 The new Argentum Phono Preamp delivers the advantages of a silver signal path. As we surge ahead, focused on the latest breakthrough, it is easy to lose sight of prior art. The N1 design reaches back to incorporate the latest technology of 1955. That would be the Nixie tube, the first numeric display. The design then moves forward to mine other historical treasures. There comes a tipping point of accumulated knowledge that insists upon a new product. 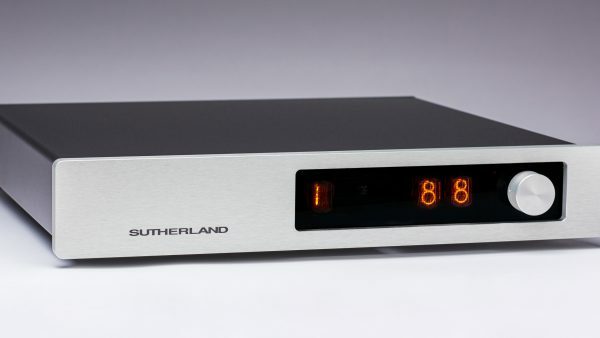 Insight gained from the design of preceding phono preamps opened up a new possibility. Pride of ownership and sublime performance – way beyond its modest price. 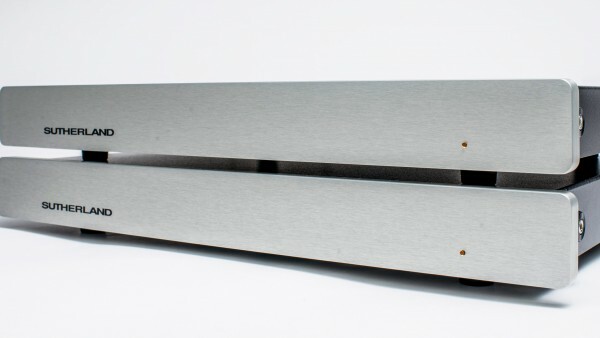 It is a pleasure to introduce the new 20/20 phono preamp. It is AC powered and it is quiet! It starts with separate external AC power modules for each channel, followed by 10 sections of passive RC filtering and finalized with local constant voltage shunt regulation. 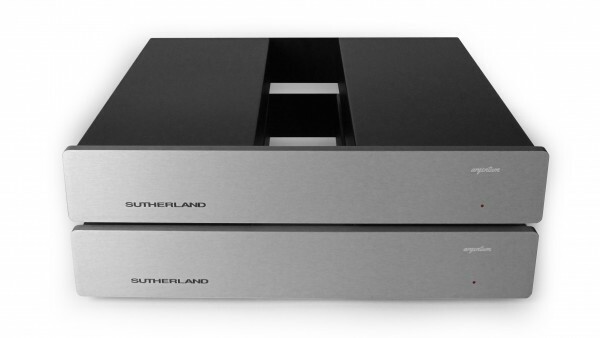 The DUO is derived from the cost-no-object Phono Blocks and the cost-optimized 20/20. 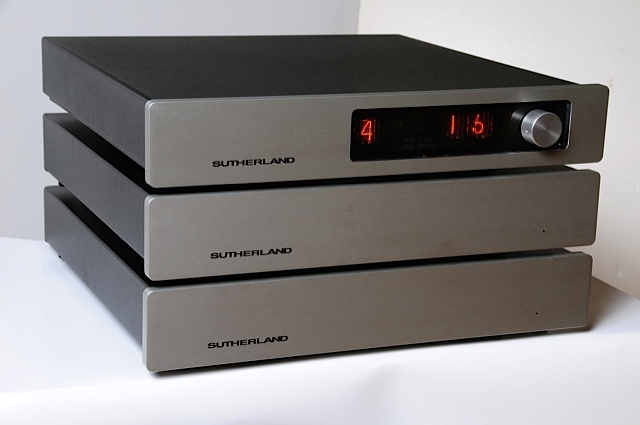 The Line Blocks are mono line-level preamps – two of them for stereo. You can carry the advantages of true mono construction all thru every element of your system (that is, everything but the cartridge! ).